Friday afternoon saw the students make the walk to main beach. With games planned fun was on the cards. As is the way with all the best layed plans the games were put to one side while the boys went out body surfing the girls braved the wind and the sand blast to top up the tans. Although the planned games took a back seat fun was definitely had by all. Last night was Student night over at KBs. Having arrived a little early I was like the typical man waiting on the woman to get ready. The students arrived late at nearly 10.40 but once there the party really began. The students lead the club in a new dance and it even got yours truely up on the table. With a great atmosphere even the doorman found time to bust a move or two on the dance floor along side our students. Some great photos to follow. Currently having technical difficulties. Donny and Ashton popped in this morning to say hi. They are both working at Rickys (http://www.rickys.com.au/ ) in Noosa and say they love working and living on the Sunshine Coast. They gave their teacher Annette Sievert a big hug and said thanks for all the help they had received. 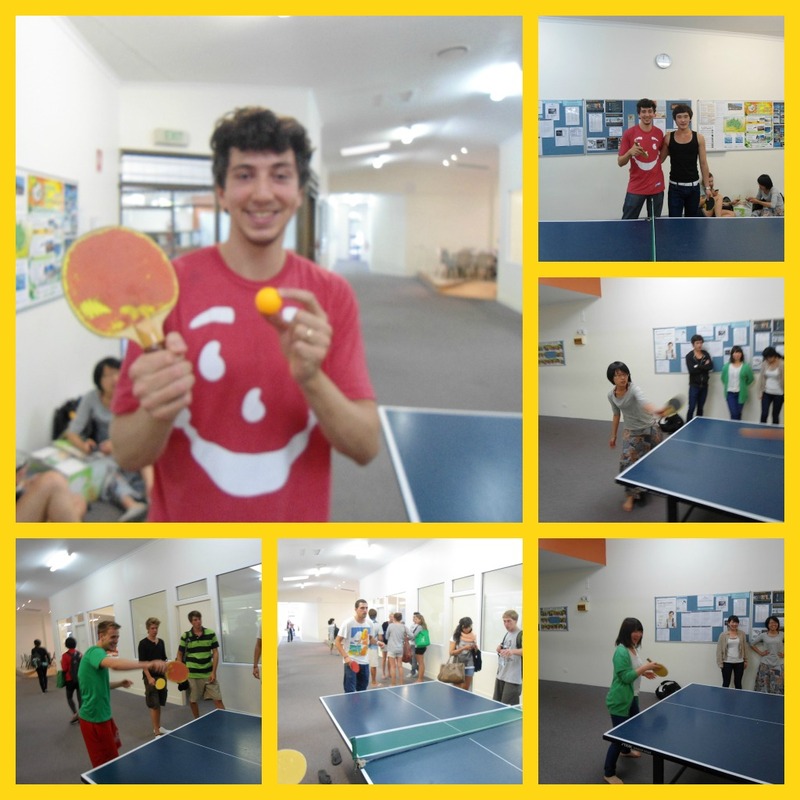 With the not so favorable weather the activities were taken in doors and the students took part in their favourite pastime of table tennis. With the new intake of students the regular contenders had their work cut out. A lucky Quetin defeated the favorites Chris (me) and Sabrina, yes a doubles team in the singles comp! Three time winner Mauro found himself taking an early walk when fast emerging favourite Oli beat him convincingly. As always the sportsmanship was of the highest order and the fun could be heard around the college especially by Basil who plays the game as loud as Maria Sharapova plays tennis! It came down to regular contender Daniel and Oli for the title match. Always the bridesmaid never the Bride Daniel finally broke his curse and claimed the win. Being a PE teacher and general sports enthusiast I can safely say the standard of the games today was as high as I’ve watched and at times worthy of professional standards. 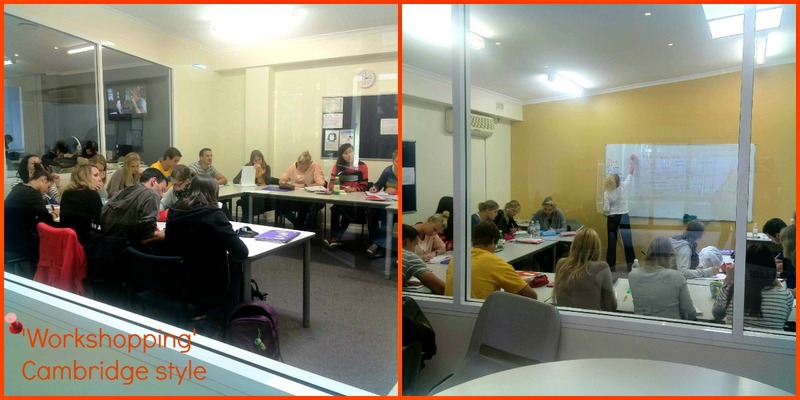 Cambridge English | Teacher Talk! 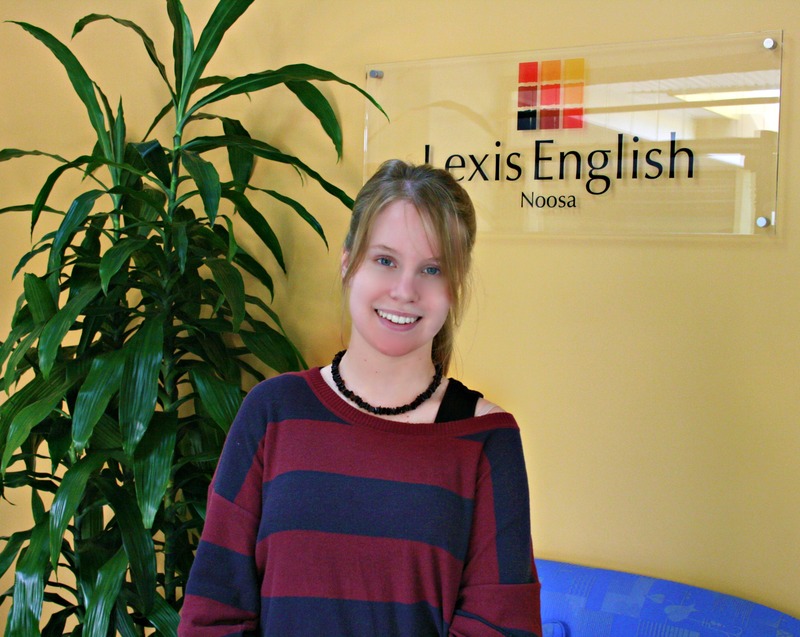 Each week we will be introducing one of our Cambridge teachers at Lexis Noosa. 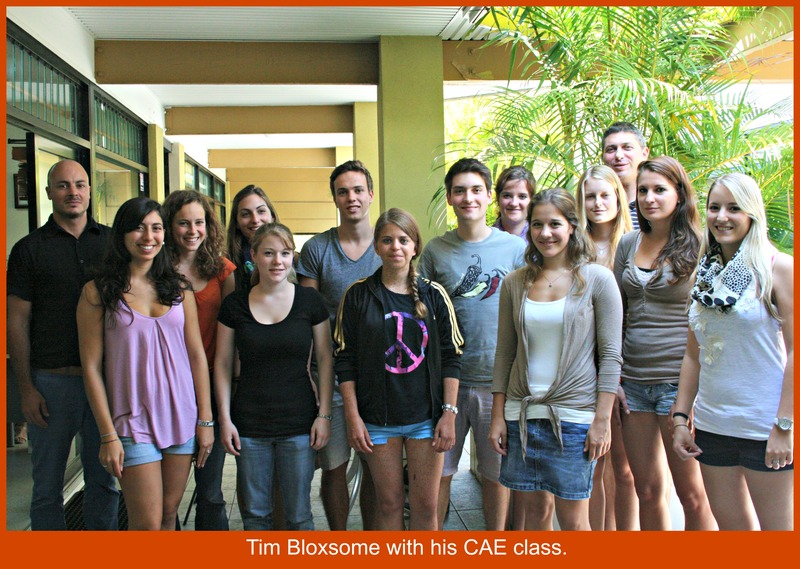 This week it is CAE teacher – Tim Bloxsome! Raised by wolves, Teacher Tim learned to howl before he learned English so he can justifiably claim to be bilingual. Coming from Perth, Tim was destined to become a miner, digging up metallic rocks, but one day, deep in a mine, he discovered a library, and eventually emerged from that hole with an honours degree in English Lit. After howling his wolf howls onto newspaper pages and fashion magazines he decided to retreat from journalism and howl a whole novel or two. The first novel was made into a film. He then prowled the world for a few years. He’s now more interested in figuring out how to land an air (surfing manoeuvre), and teaching like a wolf possessed. There are plenty of jobs around, so if you’re looking for work, get started and sign up for the Lexis Job Workshop! Kerri will be running the workshop tomorrow from 2 pm to 3 pm. Students can sign up to get expert help with finding a job quickly. A professional soccer player in Italy, Mattia has now been signed up by A league soccer team – Perth Glory, in Western Australia. 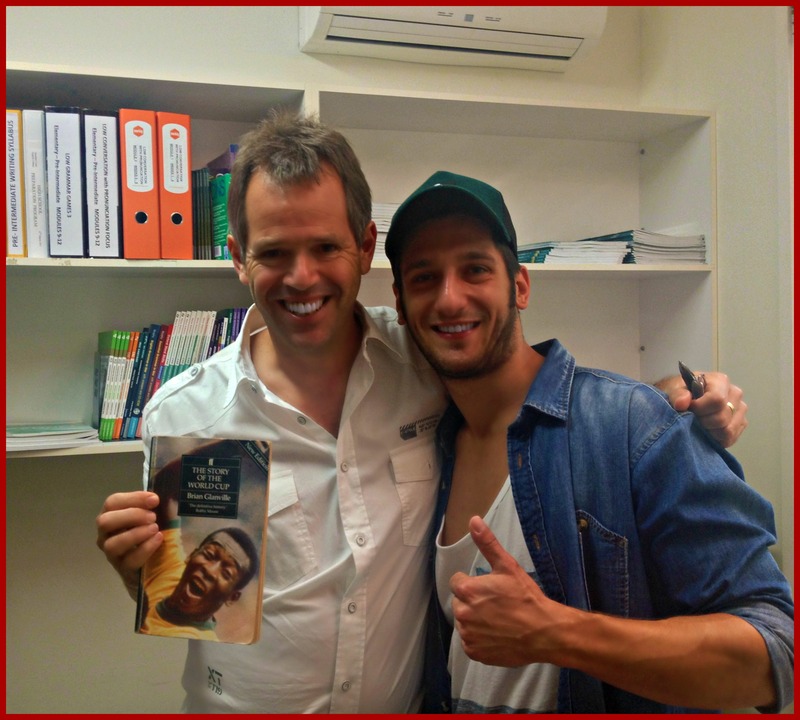 Although Mattia Cosenza is ‘thrilled’ to be going to Perth for this amazing opportunity, he is also very sad to be leaving Lexis English Noosa and especially his teacher Michael Schwabe. He presented his teacher Michael with a signed book today “the story of the world cup”, and is going to dedicate his first goal to Michael! Seeking a first or second year apprentice chef and experienced cafe staff. Two or more years experience required. Busy cafe (no nights) 6:30am start. Approximately 35+ hours per week including rostered weekends. Phone: 5440 9224 to leave details. Catalogue deliverers and collectors required. A vacancy exists for an experienced housekeeper / cleaner in upmarket holiday accommoation complex. Immediate start with ongoing work. ABN preferred. Make sure you attend the Lexis Workshop to get your resume in order! Often, the best way to find a job is just to walk around shops in Noosa Junction / Noosaville (along the river is best!) or Hastings St and drop your resume off. Monday afternoon saw the students again go to KBs for volleyball. even with a different mix of students the standard was still high and the sportsmanship as always with all activities was first class. The winning pair had the only female participant, who has only been in the country a few days and this was her first activity since being here. Needles to say having well and truly beaten me in the final she won’t be allowed in any more! Today’s activity took the shape of volleyball. You could have been forgiven for thinking it was the Swiss national championships with the majority of the group today coming from there. Meet work experience student Olivia! Lucky us having our own work experience helper at Lexis! Olivia is a year 11 student at the Good Shepherd Luthern College and has joined our Lexis Noosa campus as part of her work placement program. 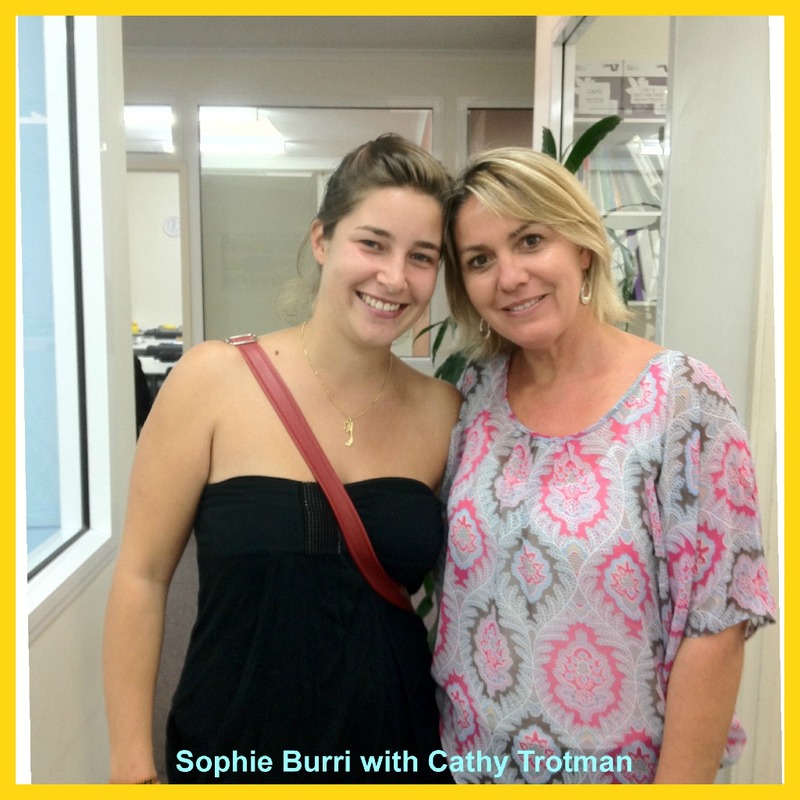 Olivia has been with us all week and has done a fantastic job – thanks Olivia! Minimum 3 years Ala Carte restaurant experience required, barista skills a plus. Looking for someone that would also be capable of running the front of house whilst manager is off. If you think you are the right person for the job please email your CV through. 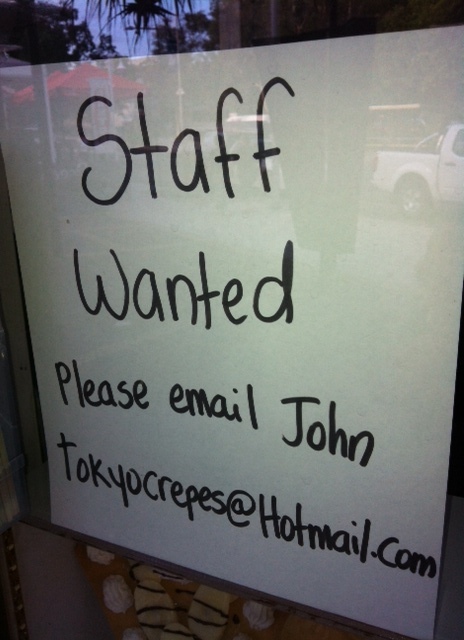 A busy Mexican restaurant located just off Hastings Street is currently seeking front of house staff. 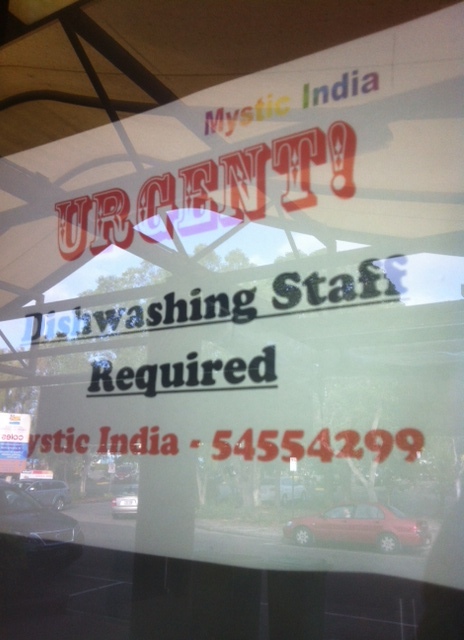 Applicants must be friendly, outgoing, have excellent customer service skills and be fluent in English. Experience is not essential but applicants must be willing to learn and be able to work in a fast paced environment. The positions are casual and the number of hours available will vary depending on the time of year. Summer, school holidays and weekends are our busiest periods. Applicants must be available to work Friday and Saturday evenings and be resident in Noosa for longer than 6 months. To apply please email a current copy of your CV. We are looking for sales staff for our food stalls at local markets on the Sunshine Coast. Mostly Saturday /Sunday mornings work. Early starts eg 4:30 or 5am till 12:30 or 1pm. Hourly rate or commission available. License and own transport to a market is required. 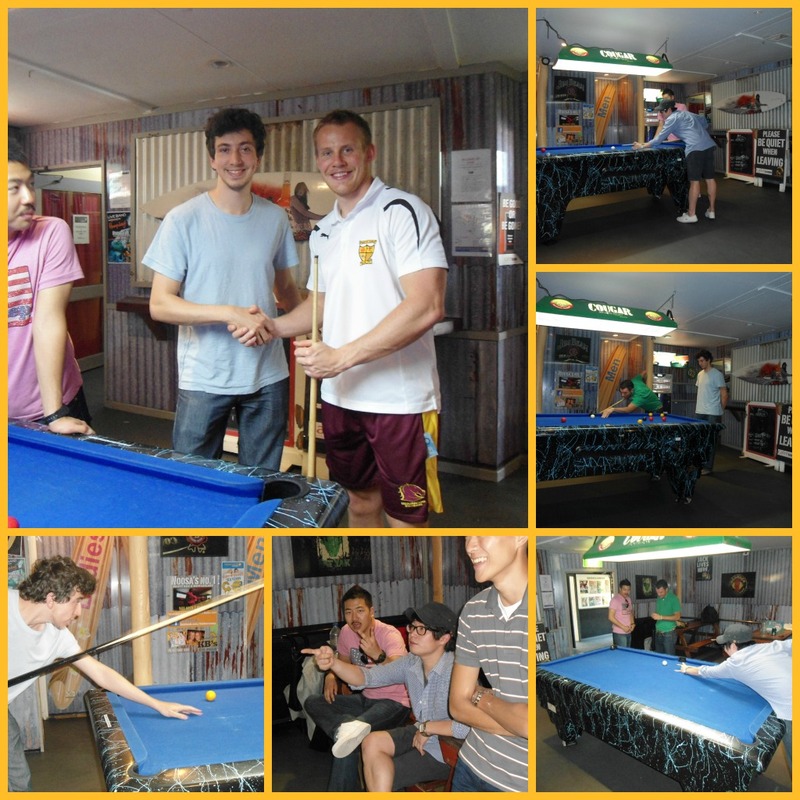 Today saw the students take a short walk over to KB bar for a pool tournament and not the kind in the water as some people thought. This is probably the first time they have seen the inside of the bar with clear heads if you know what I mean. Judging by the standard of some games they are probably a lot better when they don’t have clear heads. Yours truly dominated the early games but as with all good sports let others win. All the students enjoyed the afternoon which lasted a lot longer than the scheduled hour (not due to the high quality of safety being played). Don’t forget tomorrow night is student night at KBs. Lets get down and have a great night. Cambridge Workshop at Lexis Noosa! It is the Cambridge First after school grammar workshop! A big attendance for the first session. This week Dionne O’Dwyer was ‘workshopping’ past simple v past continuous. 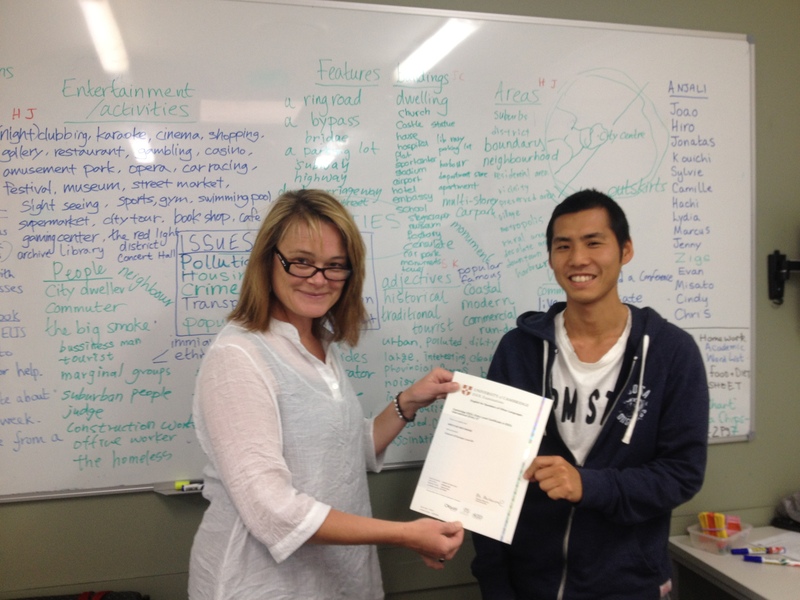 Hiroyuki Watanabe was all smiles this morning when he received his Cambridge certificate from Exams Manager, Nina Schiller. 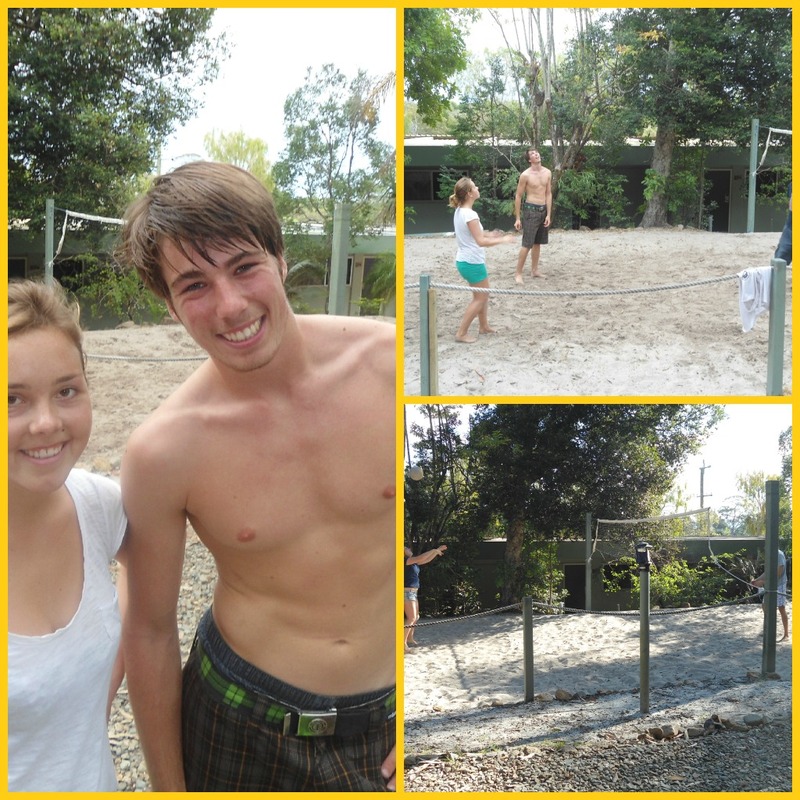 Todays activity was scheduled to be beach soccer! But as is with all the best laid plans not even I can control the weather!! I moved from England to get sun and instead I got good old British weather. The rain didn’t dampen the students spirits for a sporting afternoon and we turned to an old favourite of table tennis. As is always the case the standard is very high and the sportsmanship even higher. Everyone having a great afternoon. The surprise however came in Semi Final when 3 time reigning and defending champion of the world Mauro was beaten in an epic by good friend Johnathan who went on to defeat Daniel (3 final loses now for him). A big welcome to all the new starters this week!!! We hope you will have a fantastic time!!! My name is Sophie and I’m from Switzerland. I spent 6 months at Lexis English school, where it was really nice. Then I started to travel around Australia by Grey Hound and started at the east coast. The most memorable places where Fraser Island for three days and two nights and Magnetic Island near Townsville, where I worked for 3 weeks as a dish washer for free accommodation and free meals. Then I booked a car relocation with a friend that I met at Magnetic Island from Carnes to Darwin. My Next stop was 3 weeks in Darwin and I finally took a relocation again from Darwin to Broome with the same friend. To finish my travel I went to Melbourne, the great Ocean Road and Sydney. I’m back in Noosa now for a couple of days and it’s amazing to remember everything I’ve done and every great person I met. I’ve already started to look for a job during my trip for when I return home and already have 3 interviews! I hope this will help the readers and don’t be afraid to start your trip alone! You will never be! 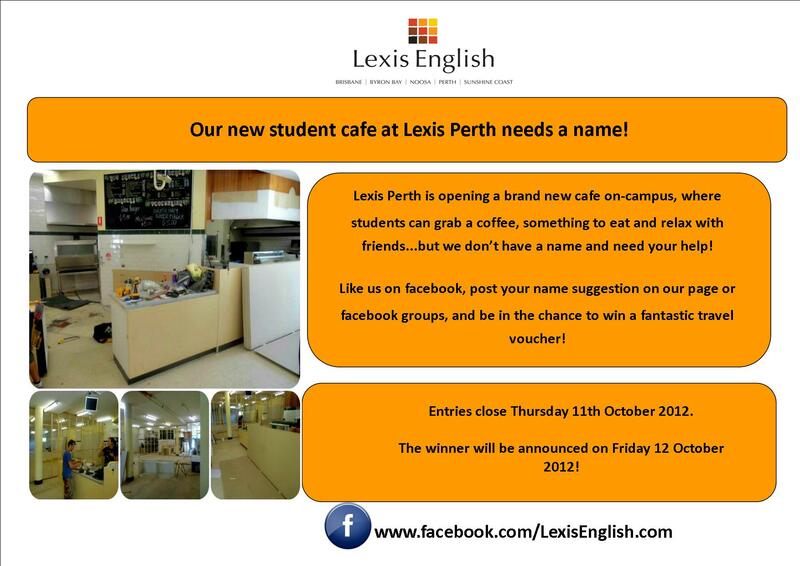 Naming competition for new cafe at Lexis Perth! 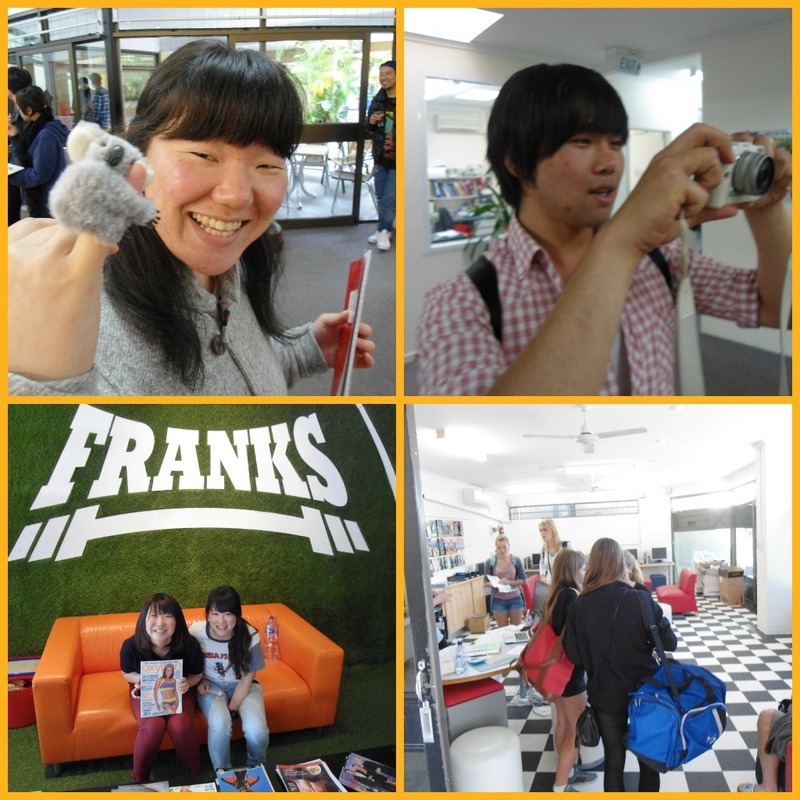 Friday saw the Lexis students take part in a relaxed photo competition. 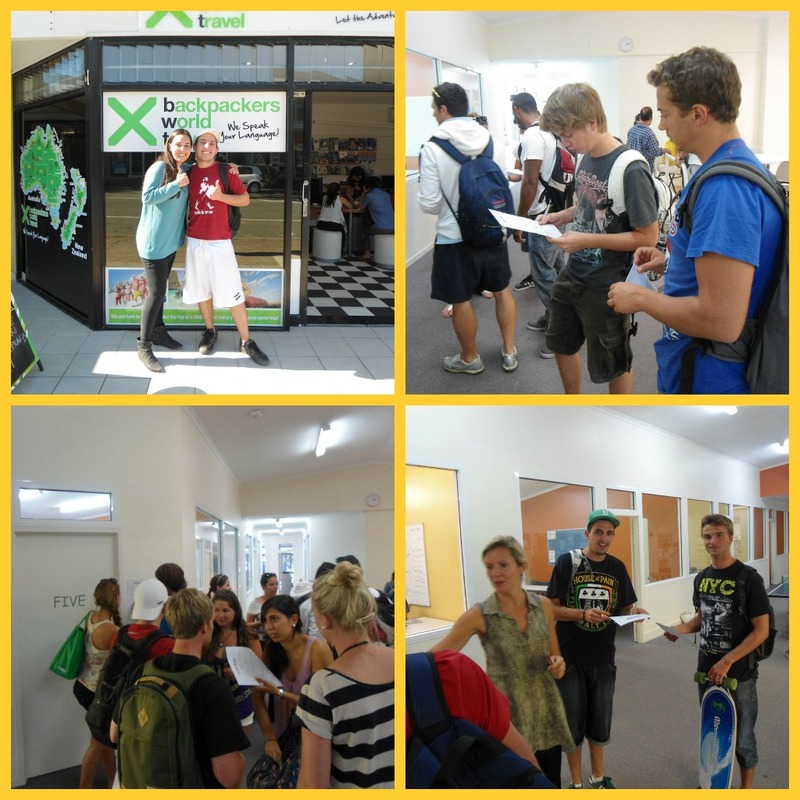 It was an opportunity for the students to go out in the local area and get familiar with what is around them. Is the next Ansel Adams (arguably the most famous photographer) among the students at Lexis. Although there were some very amusing images I don’t think we’ll be troubling the art world any time soon and Ansel can rest easy. Mondays activity will be a completely different thing with the students having the opportunity to go down to the beach and show off their soccer skills!! We may not have the next Ansel but we may be able to find the new Christiano Ronaldo or Lionel Messi. Come down and get involved or just watch the other while you catch the sun. Lexis Noosa makes the News! It was the first Thursday student night since the new Cambridge arrivals and in my few months living and working here in Noosa I have to say it was the busiest I have ever seen KB bar. With what must have been over 90% of the people there being students from Lexis the atmosphere was fantastic. All the students partying mixing and having a great time. It was fun to see the guys and girls letting their hair down and building friendships! Can’t wait now for next thursday! Lets get everyone down to enjoy the fun! Boa Lingua win STM Star Award! 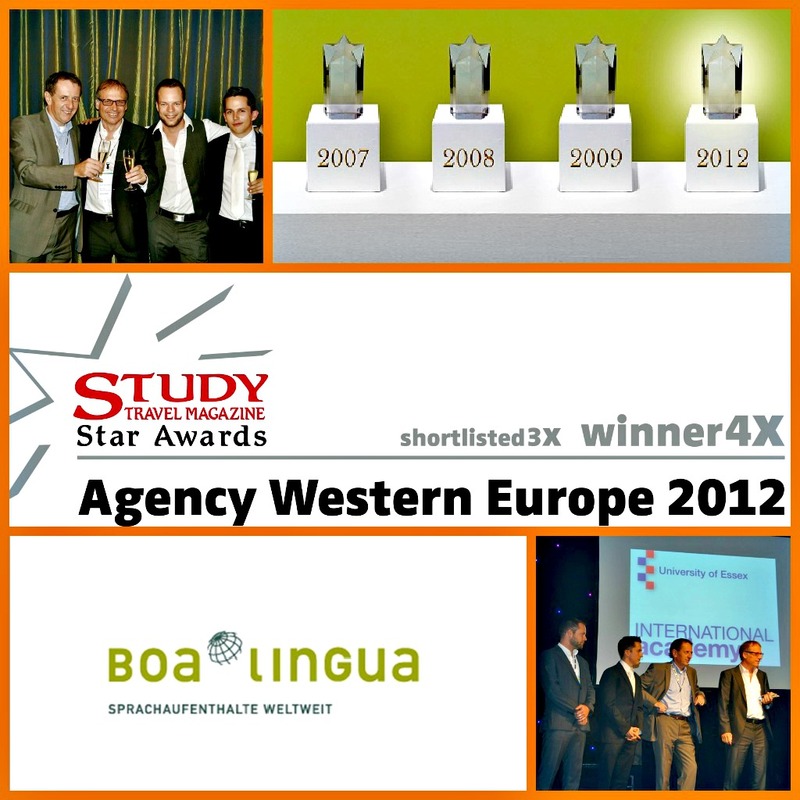 On behalf of Lexis English, we would like to say a “BIG congratulations” to our partner agency Boa Lingua on their recent STM Star Award win! Boa Lingua represents all five Lexis English Australia schools in Switzerland and France. A Perfect Time to Get That Job! There are lots of job vacancies happening in Noosa right now so it is a good time to visit the Lexis Workshop and get your resume up to date and ready to go. 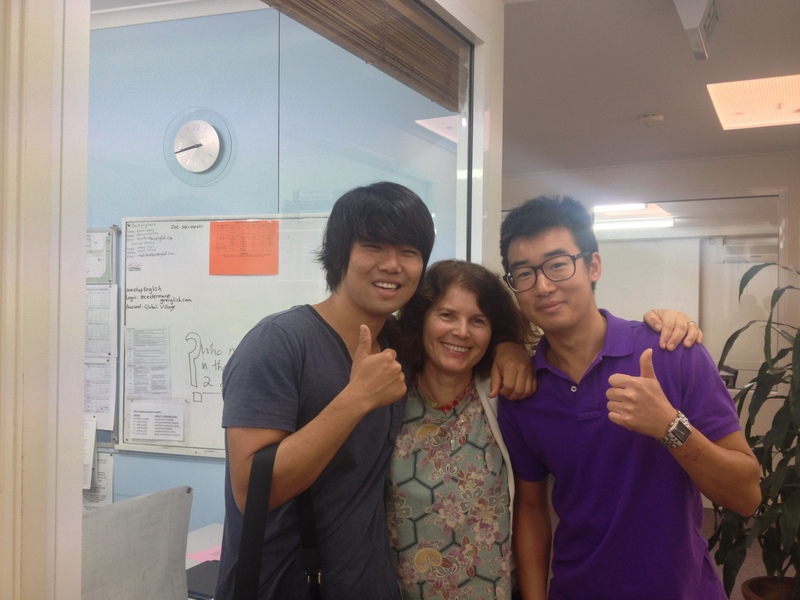 Lexis students return to Noosa for their Honeymoon! Asumi and Wataru came back to say hello today. They met at the school ten years ago and said they had such happy memories that they chose Noosa for their honeymoon destination. We love to see our past students and congratulations to you both on your marriage! With the large intake of new arrivals it was a chance to go round and get to know the other students and staff. The task was set in which the students had to go round the college asking different people things such as where they are from, what interests they have, family as well as personal things like……tattoos and piercings. 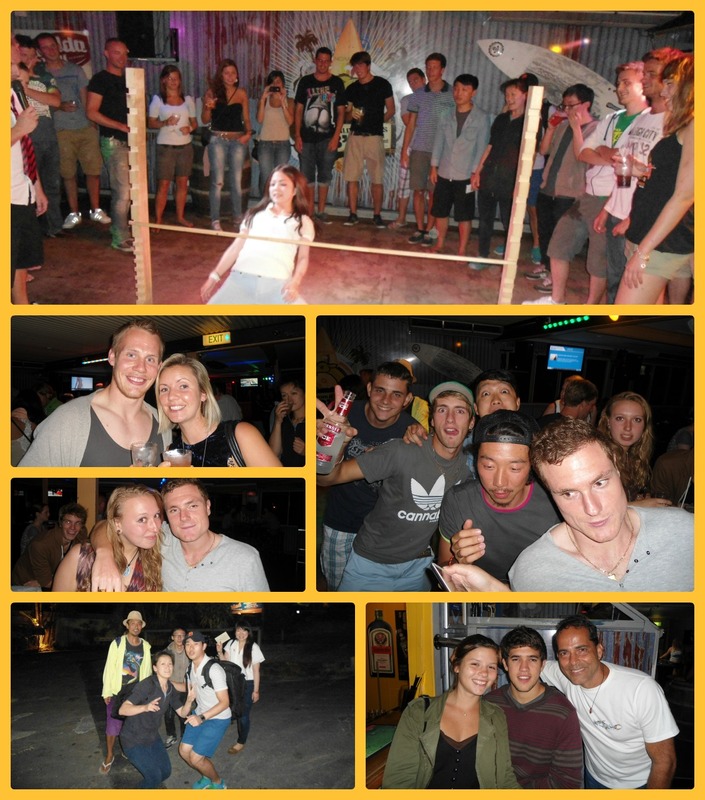 Staff from backpackers world travel got involved and all the students involved really enjoyed themselves and were able to perhaps build new friendships. 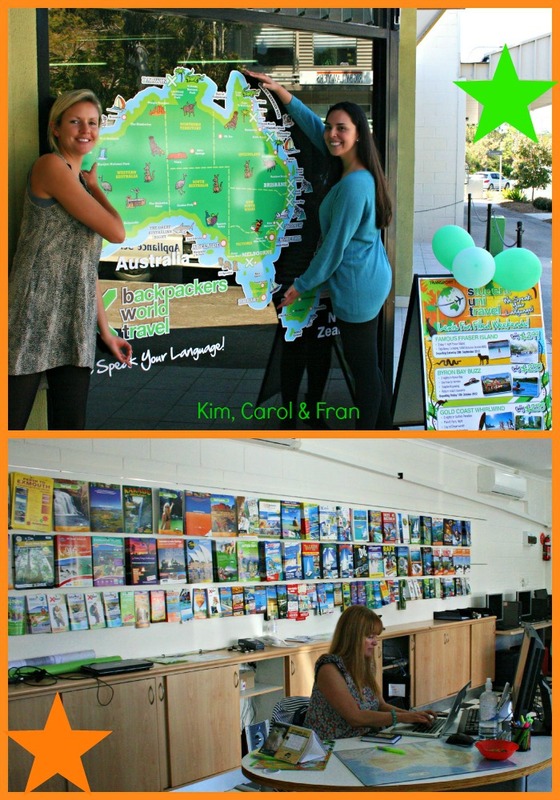 The new backpackers world travel shop donated a great trip as a prize to the winner. Don’t forget student night at KBs tomorrow night 9.30pm. Fun and games planned, so get yourselves down and get involved!!!! Lexis Noosa gets a visit from USC! It’s been an exciting week at Lexis Noosa and it’s only Wednesday! 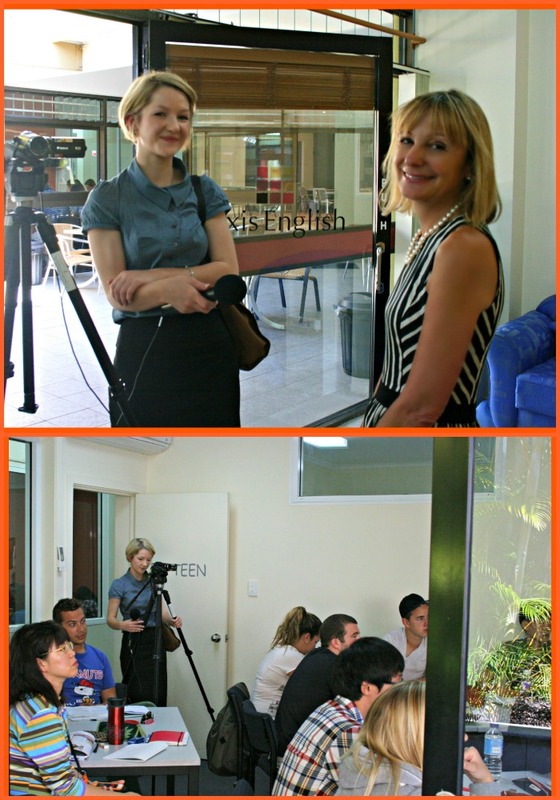 We have welcomed a fantastic group of new students from all over the world, Backpackers World Travel is now open (on-campus) to help with all student travel plans, and today we received a visit from University of Sunshine Coast student Emily, who requested to film Lexis English as a topic for her Journalism assignment. A BIG thank you to our Director of Studies / Campus Manager, Becky Cantor for giving a great interview, and to Intermediate teacher Michelle and her class for allowing the lesson to be filmed. Pictured (top to bottom): Lexis English Director of Studies and Campus Manager Becky, with Emily (USC student) / Lexis Intermediate class.